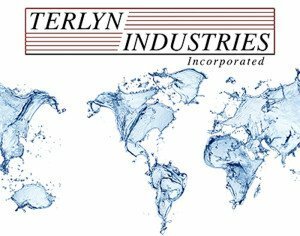 At Terlyn Industries, we have developed a line of seven advanced water treatment systems that so significantly outperform the competition that they are changing entire industries for the better. The system making the most impact is our Cooling Tower Water Conservation Program. The amazing capabilities of our system reduce the water wasted from a cooling tower HVAC system by up to 97%! In today’s era of severe drought and skyrocketing water and sewer costs, this system is proving it’s weight in gold to both the Federal Government, as well as the private sector. Another very popular system deals with water softeners that remove iron from well water. Normally, a $2000 iron filter is purchased in addition to a water softener to solve the problem. 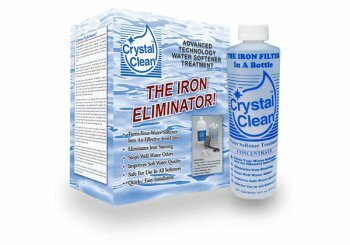 By installing our Crystal Clean system on a standard water softener, all iron stains are prevented and the $2000 iron filter is avoided. We also make a system that is distributed by the Liebert Corporation to control scale in their industrial infrared humidifiers called Vapure.